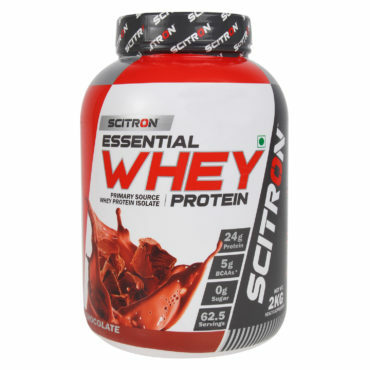 The major quantity of whey protein per serving like 24gm of whey protein isolates as the primary ingredient. Includes 1.5 grams of sugar and 1.3 grams of fat. 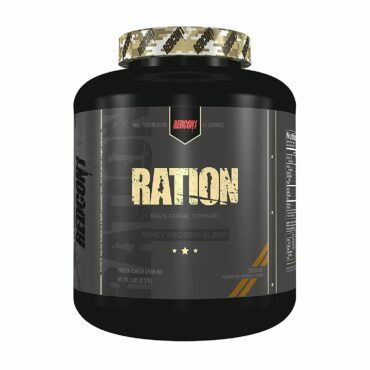 5 grams of naturally occurring BCAAs and over 4 grams of glutamine in each serving. 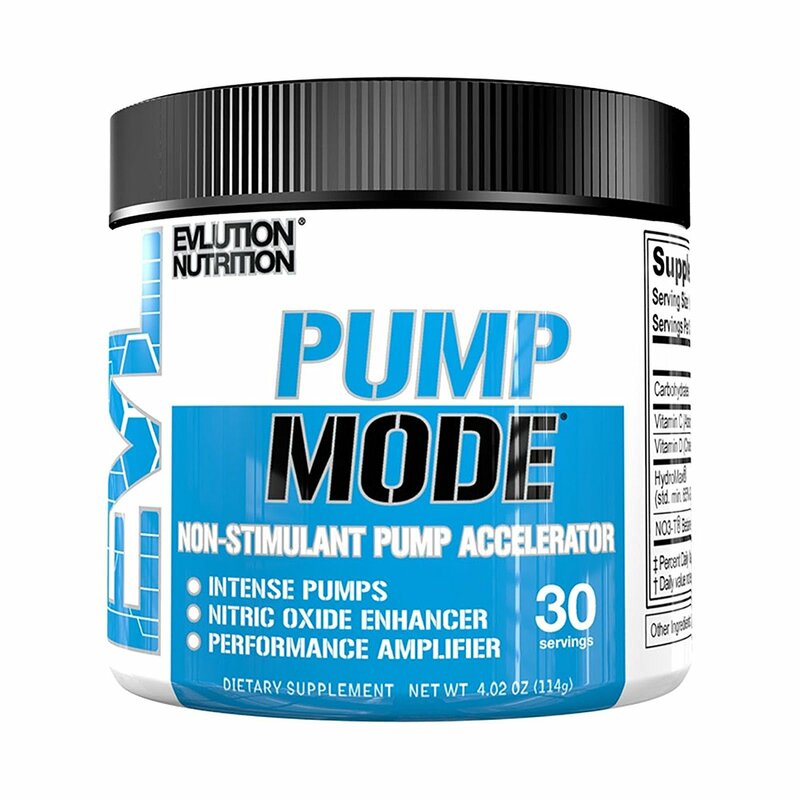 Use first thing in the morning, before/after exercise, in between meal or during meals. Nourish your body with the fuel it deserves with Proburst’s Whey Supreme. 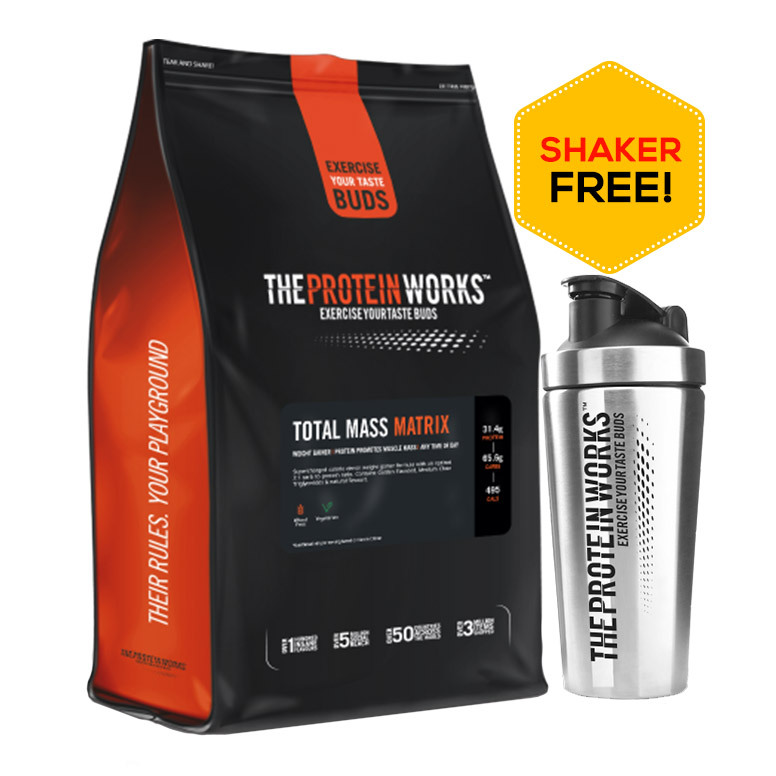 It includes 24grams of high-quality protein which is easily absorbable protein. 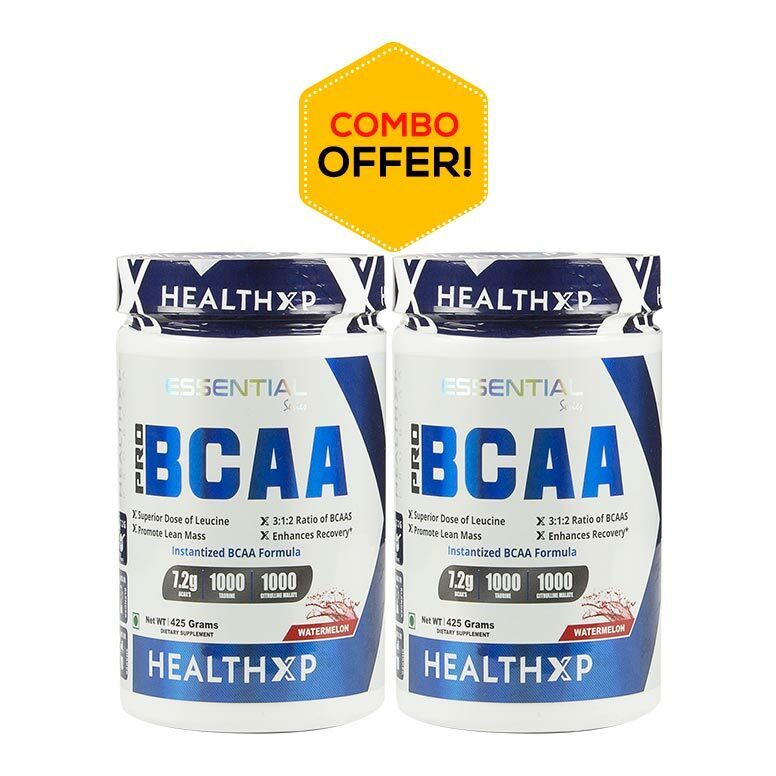 It results in making you healthier and stronger, 5 grams of BCAAs aid in protein synthesis and muscle recovery. And, 3.4g of glutamine decrease the muscle tiredness and push you to move actively for the next day. 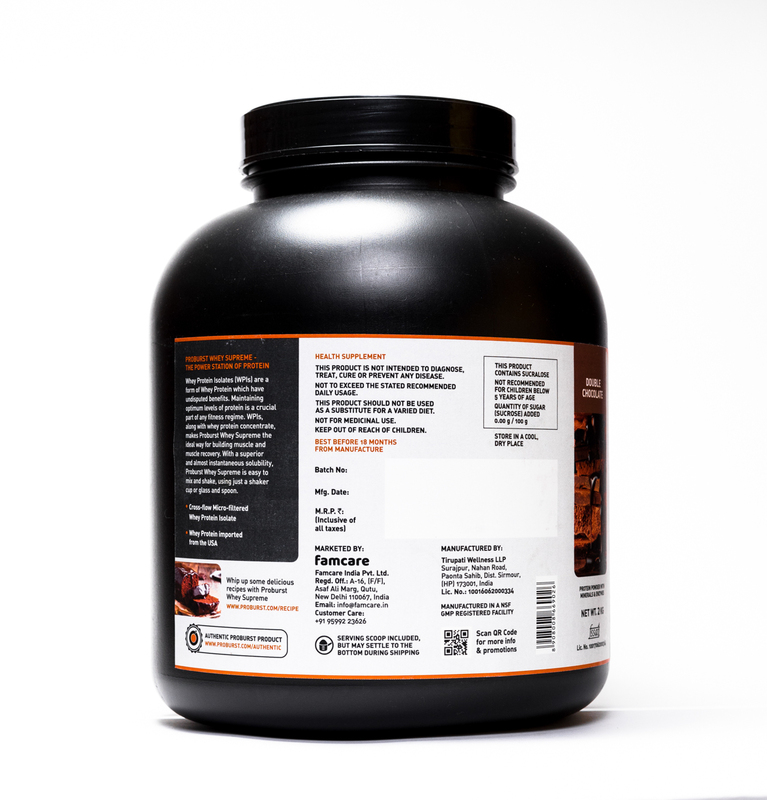 Whey Supreme is made with advanced Cross-Flow Microfiltration to preserve the health benefits components of Whey protein as well as a high protein content. 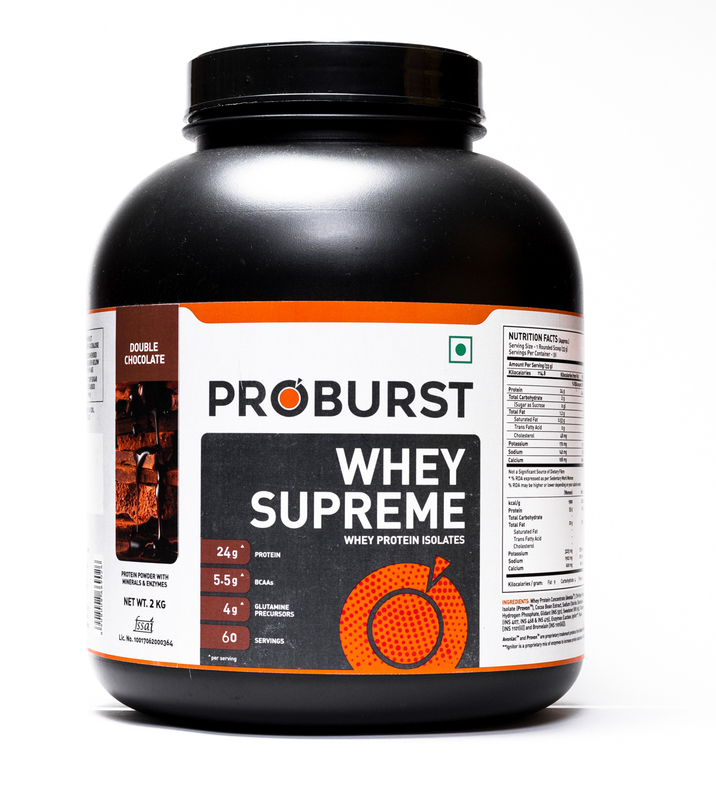 Proburst Whey Supreme is the apt nutritional supplement for you to present power in every walk. 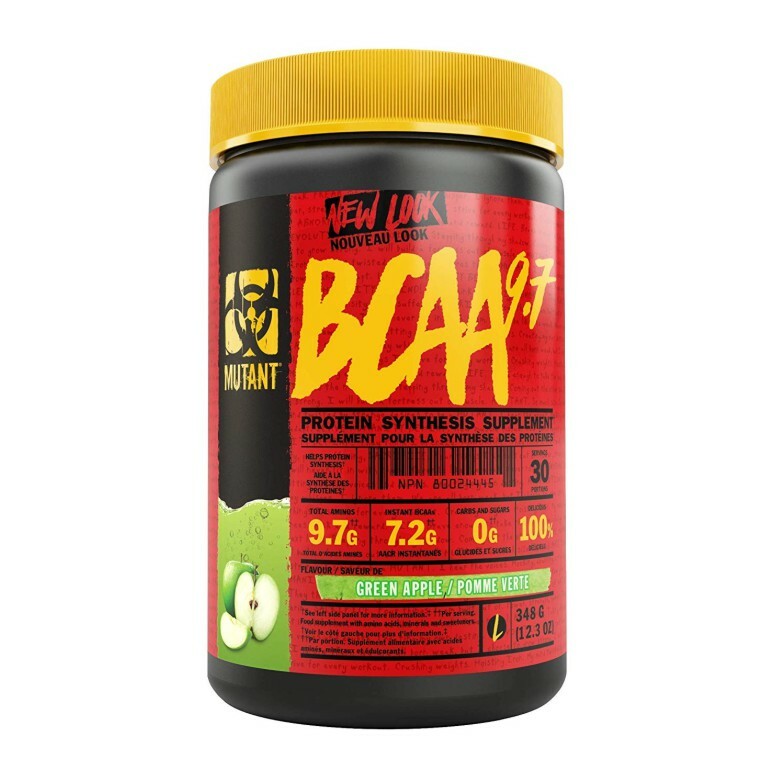 It offers 5 grams of naturally occurring BCAAs and over 4 grams of glutamine in each serving. 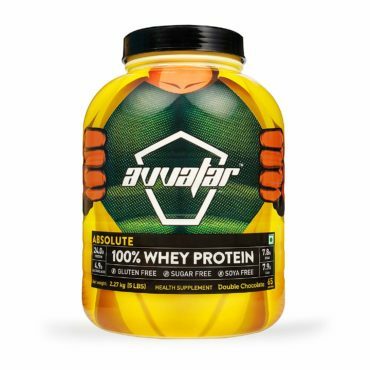 It ensures quick recovery from muscle fatigue and helps you grow your body faster and stronger. It kills your hunger for junks and curbs your appetite for healthy intakes. It supports muscle size, strength, and power. It helps in speed up recovery after workouts. 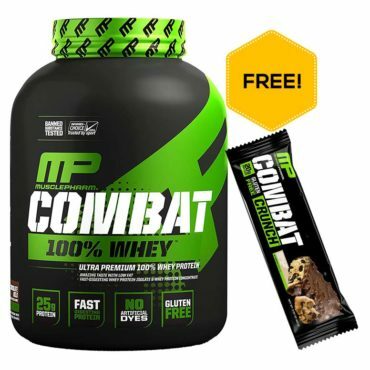 It energizes your body and enhances stamina post workout. 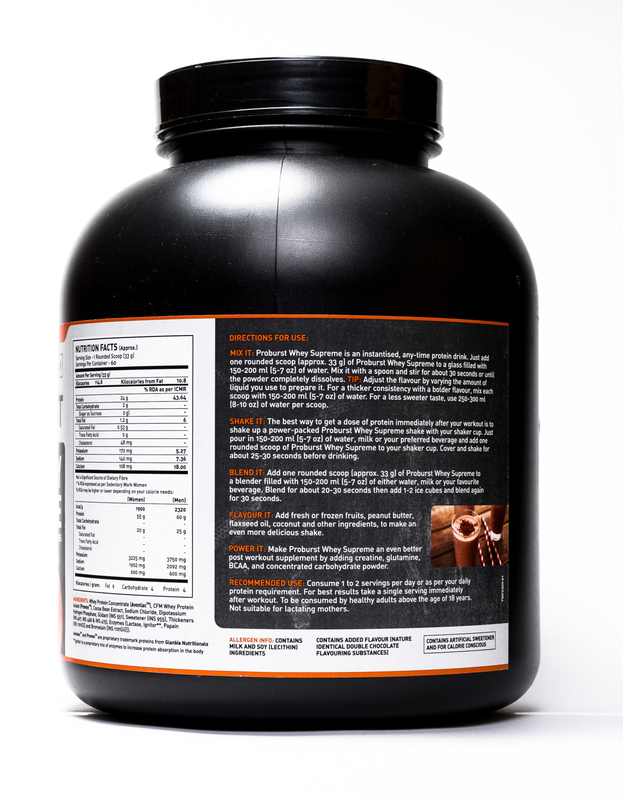 Proburst’s Whey Supreme is an anytime source of high-quality, quick-absorbing proteins. The 24g of protein and 5g of BCAAs will ensure quick recovery and superior muscle synthesis to help your body grow stronger, faster. Consuming Whey Supreme when you wake up will help kick-start your metabolism, counteracting the catabolic effects of starvation the body experiences through the night. Whey Supreme provides a concentrated dose of high-quality protein which, will help curb appetite and reduce the chances of binge eating. Whey Supreme will provide 24g of high-quality protein, helping reduce muscle fatigue and promote protein synthesis, during your body’s period of stress and recovery. Whey Supreme will keep your body fuelled through the night, aiding metabolic functions and eliminating the effects of muscle catabolism. 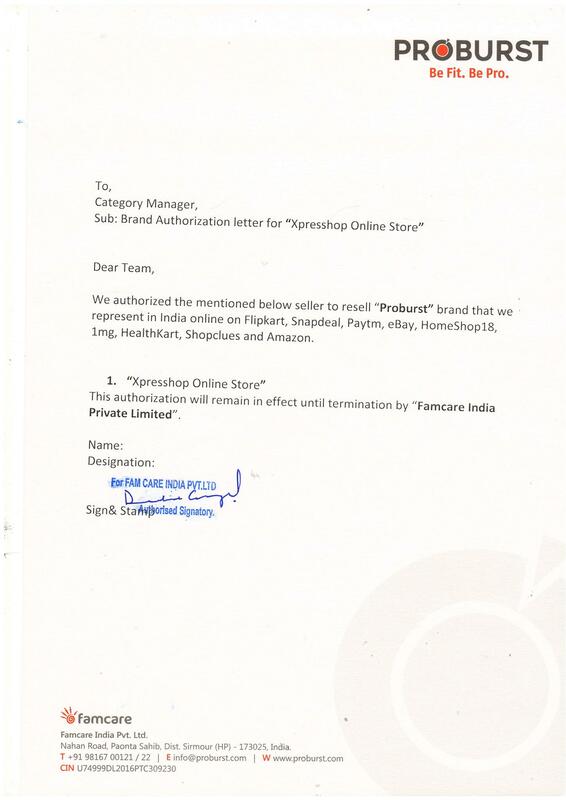 Please make it available soon. Can you confirm the date? 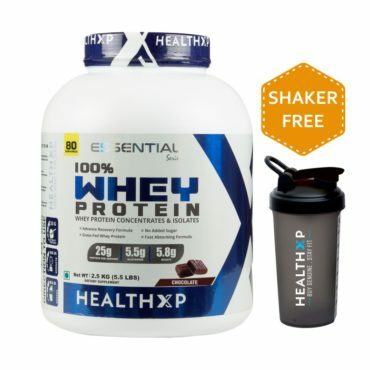 Best protein at this price tag..
4.7 stars - "HealthXP - India's Authentic Online Protein Supplements" Healthxp India's Authentic Online Protein Supplements.